Ok, it’s been a slow, slow couple of weeks here at TDV. So what better way to get back into the mix than with a slow single? 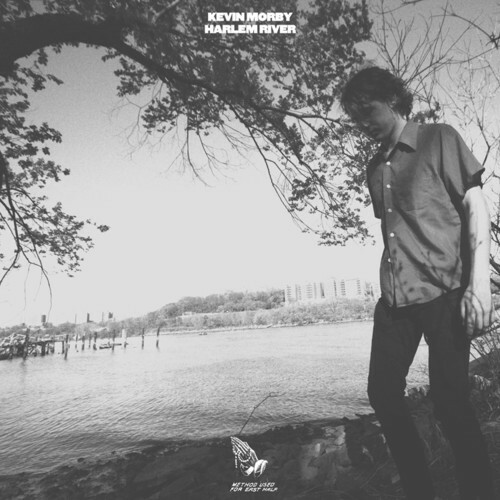 Kevin Morby is releasing his solo album Harlem River at the end of November. “Slow Train” begins with a gradual fade into a laid back guitar and some jazzy drums, creating a fuzzy and foggy environment into which Morby soaks his voice, sounding something like Jim James attempting some 70s soft rock. Throughout, the song remains pretty repetitive pushing through the haze only to be changed as Cate Le Bon creeps in with her own voice. It’s the perfect song for sitting inside and watching the rain drip down your window. Check it out below and look for the full album November 26th. And don’t give up on TDV yet, we’re still hanging in there and looking for good tunes to send your way. This combination is just too good to pass up a post. 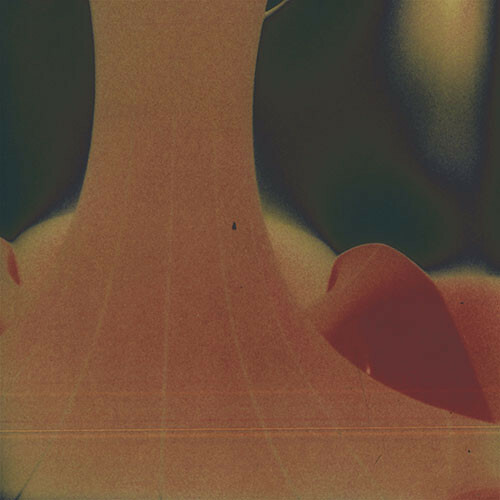 Botany, aka Spencer Stephenson, releases some cool progressive instrumental tracks on his own. On October 29th (yes, the same day Arcade Fire, Poliça, Moonface and so many others are releasing albums), Botany will release a concept album called Lava Diviner (Truestory). The album, which began as the story of a religious sect which prays for the eruption of a volcano, became the emotional journey of Stephenson’s own life. And as curious as the album is in itself, Botany recently paired up with Josh Tillman, better known as Father John Misty, for an off-album song called, “Laughtrack.” The song follows a trip-hop groove as Misty lulls out smokey lines, occasionally breaking down into string sections or a drum fill. Who would’ve thought this duo could create such a smooth and ethereal track? Check it out below and look for Botany’s album in October. Here’s one for you folks getting ready to turn off the lights and get cozy. Milosh, who you may know as the super soprano singer from Rhye is releasing a solo album in November. 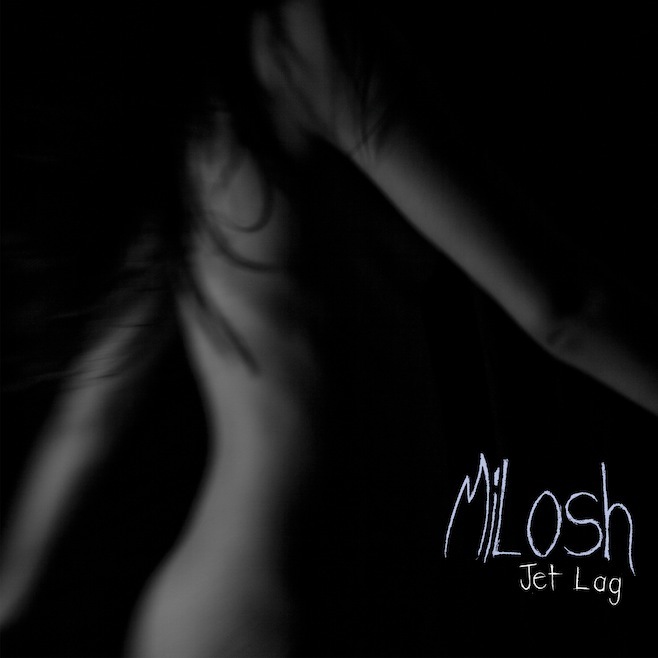 According to Milosh, the album is dedicated to his wife and features many loving songs as a result. The latest sneak peak is the quiet, “Slow Down.” Featuring mostly an ambient piano and Milosh, the song serves as a sweet lullaby with plenty of breathing room. It’s a song about pausing, taking a moment to clear the clutter to see what’s really there. Check out the lovely and delicate tune below and look for the album, Jetlag, on November 26th. 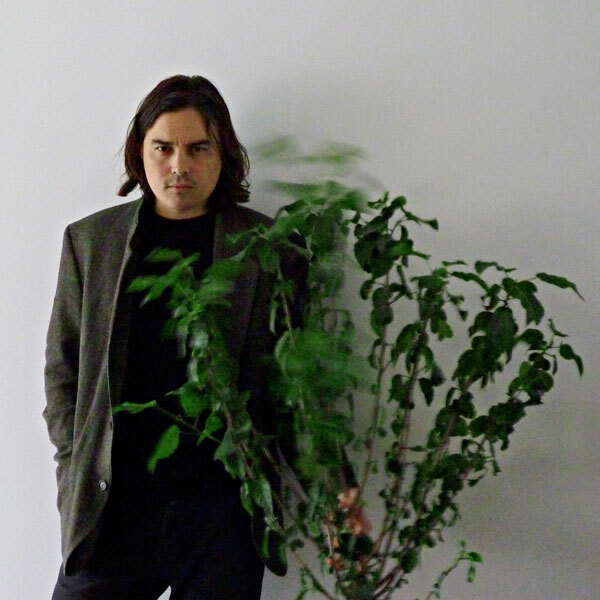 Moonface may not be a household name, nor Spencer Krug, but this canadian musician has performed with many, many bands, including Wolf Parade. In addition this a long-list of collaborations, Krug’s own project Moonface has released a couple of albums and are preparing to release an acoustic album focusing on Krug and a piano. A few days ago, he released a Paper Bag session featuring one of these songs, “Love The House You’re In.” It serves to showcase Krugs talent for lyricism in a way a full band cannot. As incredible as it is to hear Krug perform with other musicians, it’s even more impressive to hear his intimate lyrics laid bare against a quiet background of piano. In “Love The House You’re In” Krug takes a stance towards individuality and being happy in your own skin tinted with a quiet sadness at the inability to change and the loneliness it can sometimes carry with it. Check out the session video below and look for the full album, Julia With Blue Jeans On, out October 29th. 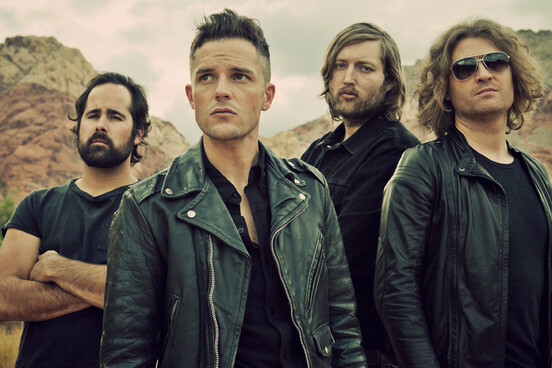 The Killers are getting ready to release their Direct Hits next month it’s brought with it a new song. Produced by M83, “Shot at the Night” is a strong addition to the group’s catalogue. Brandon Flowers urgently calls out amidst an orchestra of synths and booming drum beats. It’s got all the makings of an 80s romantic flick soundtrack in the best possible way. Recently, the group released a video to accompany the song which features Flowers gesturing in front of some windows and a girl living out her fantasy. Watch it below and look for Direct Hits on November 11th.